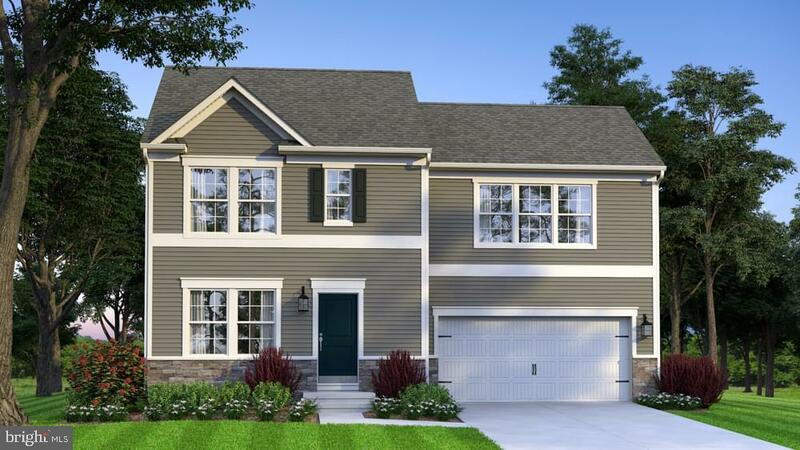 The Opal is a beautiful family home with 3-bedrooms, 2.5 baths and 2-car garage. The first floor features a great room, laundry, and kitchen, The second floor features 3-bedrooms and 2 full baths. Located in a nice community. Convenient to Gettysburg, Chambersburg, Hagerstown, I-81 & WV, Close to fine dining, shopping & recreation. Call for details! Directions: PA 16 towards Hillcrest. Turn Left on Welty. Turn Right into Brimington Estates.